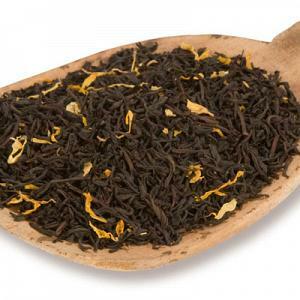 This delicious maple tea from the Metropolitan Tea Company has sweet with piquant caramel notes and provides a unique flavor that complements high grown tea very well. 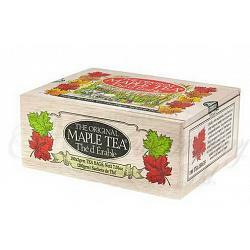 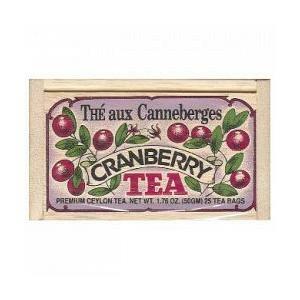 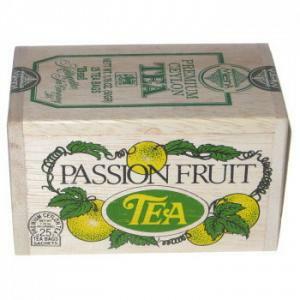 This decorative wooden box contains 100 tea bags of maple tea and makes a great gift. 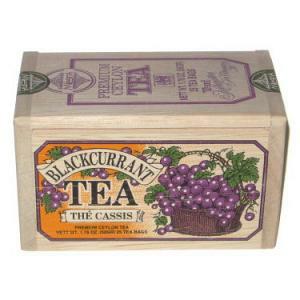 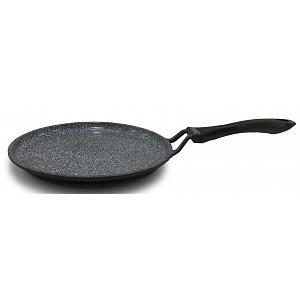 The ingredients are black tea, natural flavors, and real maple syrup.